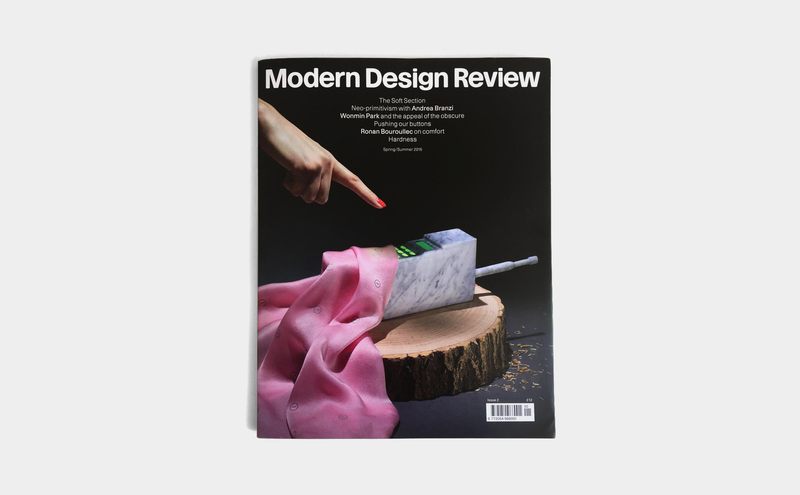 Having previously done props for Modern Design Review’s first issue cover, we were approached by Graphic Thought Facility with another a new challenge for their second issue. 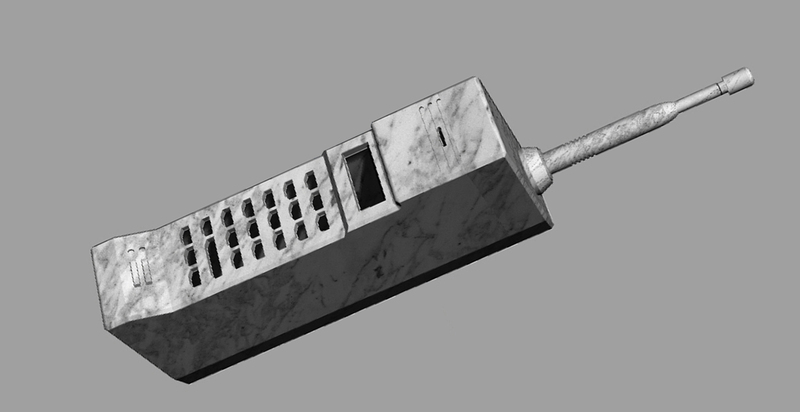 The brief was to replicate a marble version of the 90’s icon, the Nokia Cityman. 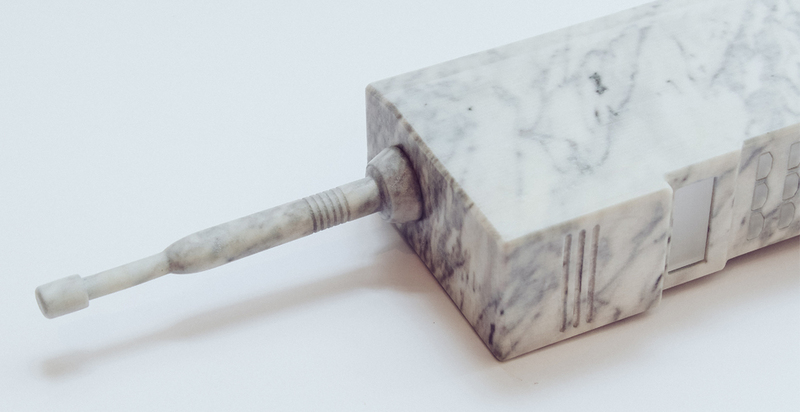 Due to budget and time, the phone could not be milled out of actual marble, leading to further complications that the team at chalk were more than happy to rise up to. 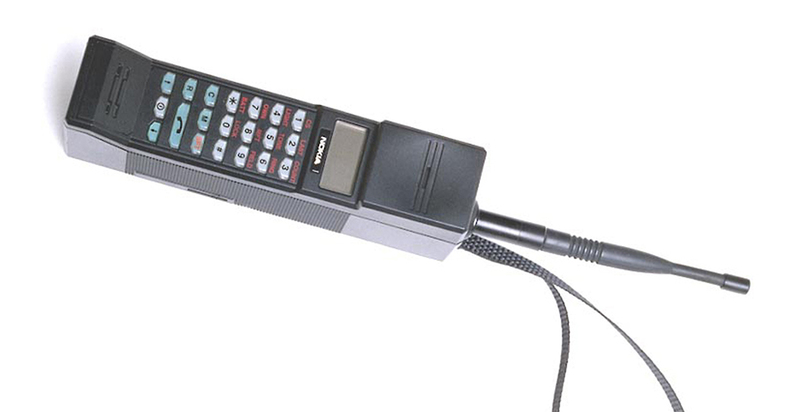 Fortunately, we were able to get an actual model of the Nokia Cityman from the Nokia archives. 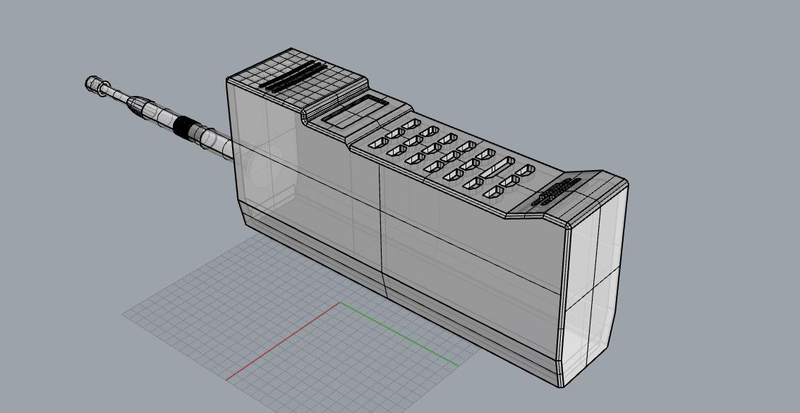 The phone was 3D scanned and tweaked with CAD to get an accurate 3D model of the phone. 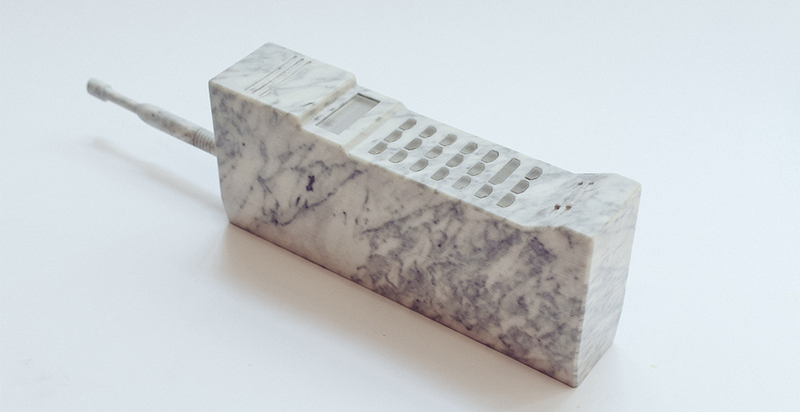 Using earlier techniques developed at chalk involving texture mapping and 3D printing, we scanned and applied marble textures onto the CAD Model of the phone. 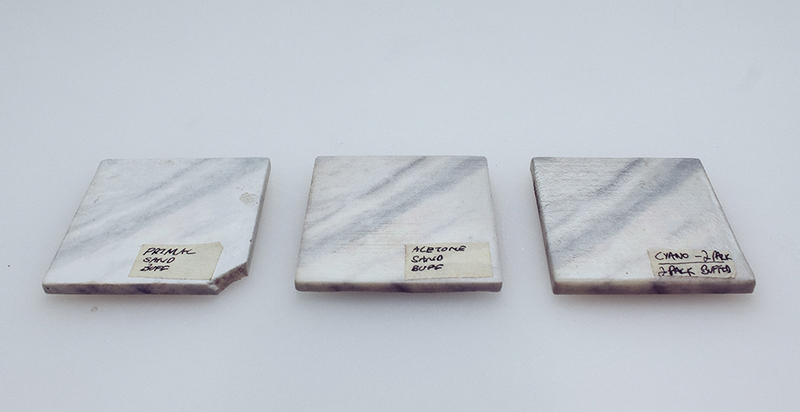 We also experimented with various finishing techniques with lacquers and polishes to get the smooth surface quality that defines marble as a material. As well as making durable and resistant enough to be handled during the cover shoot. 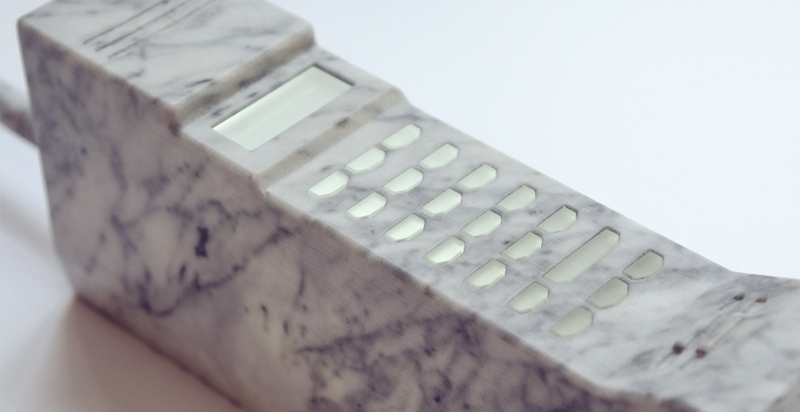 To make the back lit buttons and display, the keypad was cut and etched in acrylic and the hollow cavity in the phone allowed for LEDs to be place inside the phone. Be sure to look out for a copy of this Modern Design Review issue featuring a whimsical and substantial reflection on the role of the button in electrical design. © 2019 Chalk Studios. All rights reserved.